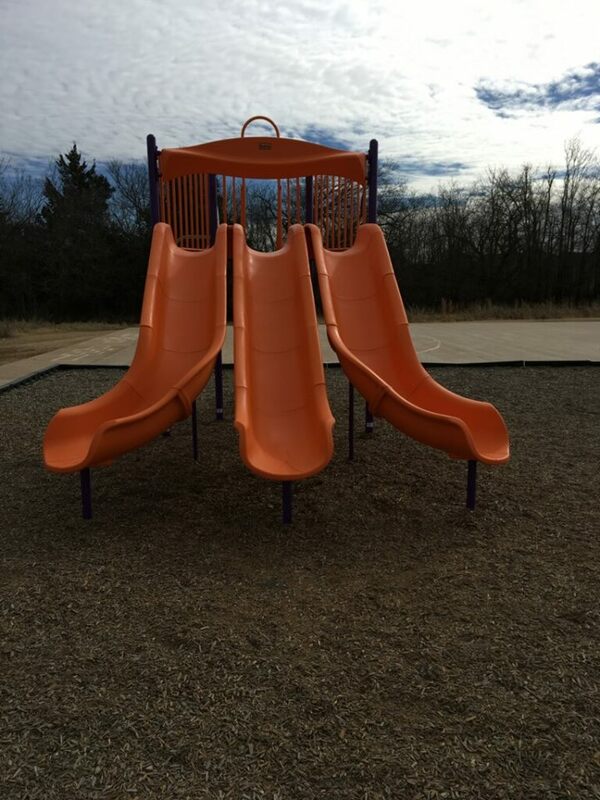 New Playground Equipment at Heritage! 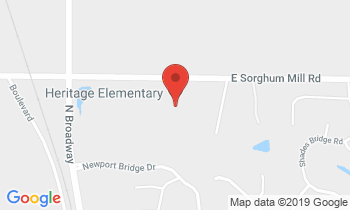 Home:New Playground Equipment at Heritage! 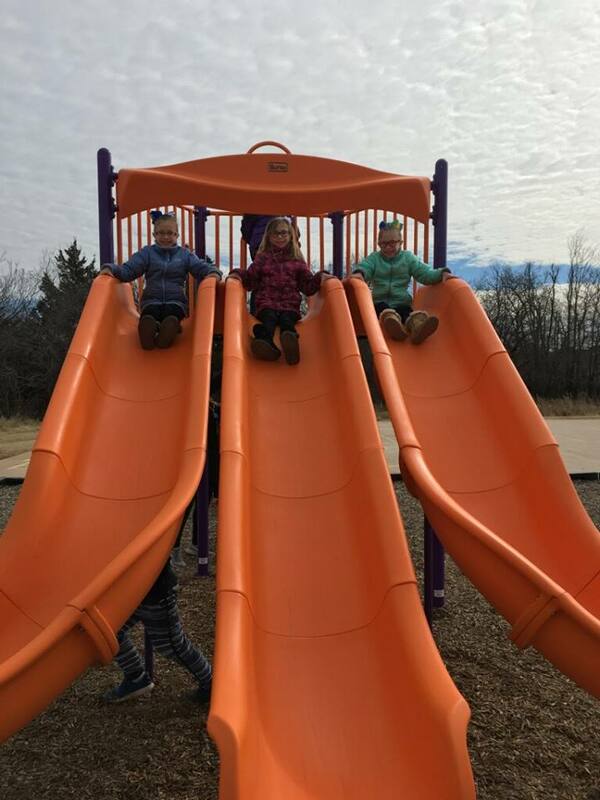 What is cooler than an awesome new TRIPLE slide at school?! The students have loved this new addition to our playground. Triple the fun! Even for these triplets! Thank you to our wonderful Heritage community. Your contributions to our fundraising efforts make equipment like this possible for our students! Be looking for more exciting additions in the future!